I was hoping for an amazing day out for all ages. I was fully prepared for it to be brimming with people so I was ready for queues. As they say themselves, it was indeed “the best day of the week”! The kids’ faces were a picture all day long; they had an amazing day. It was very quiet when we arrived and we didn’t have to queue at all to begin with. As the day went on it did become busier, however, the longest queue was probably a maximum of 10 minutes. 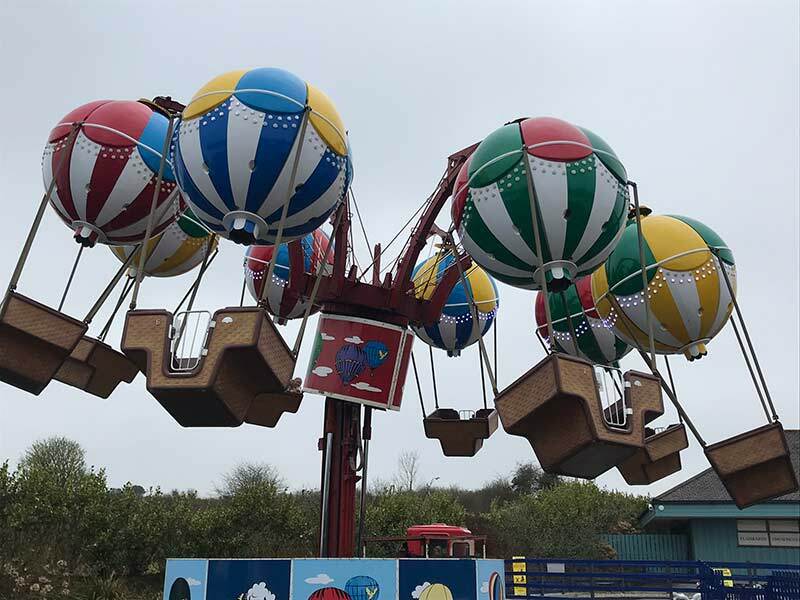 This kept the children happy as they were able to go on lots of rides, lots of times. Flanbards - "the best day of the week"
Interestingly there seemed to be a lot of teenagers without parents and not many families on the day we visited. We went in the Easter holidays but so many schools have different Easter holidays, it may be that only locals had this week off and the other schools had gone back. It was sunny when I left home and I thought it would be sunny at Flambards but it was very cold and windy. Not their fault, obviously! It worth noting though that the theme park is very exposed. It was definitely a jumpers on day, whereas the rest of Cornwall had a scorching hot day. At least we had picked a dry day, that was all that mattered. 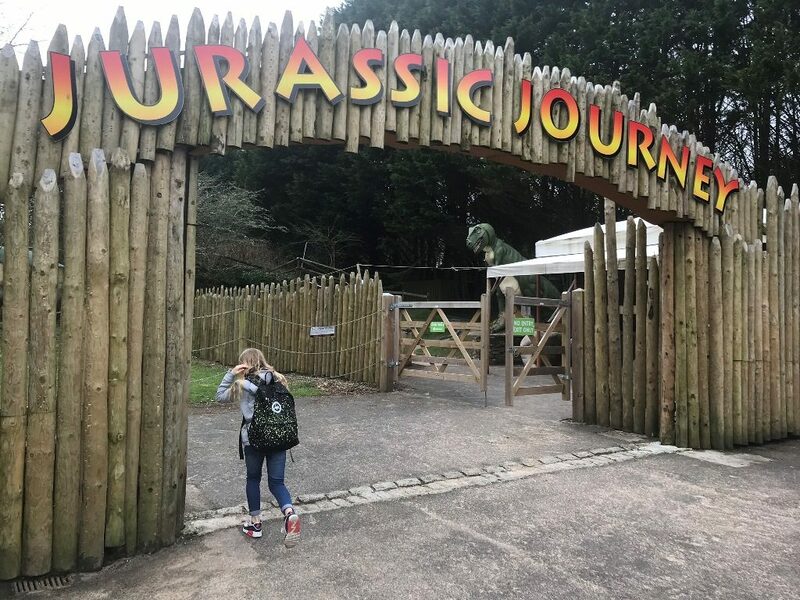 There were a few rides that you had to pay extra for and at £21.95 an adult and £15.95 a child, I was not prepared to pay anything more inside. I explained this to my children and they were fine with this. But I can imagine parents having unwanted debates about this! 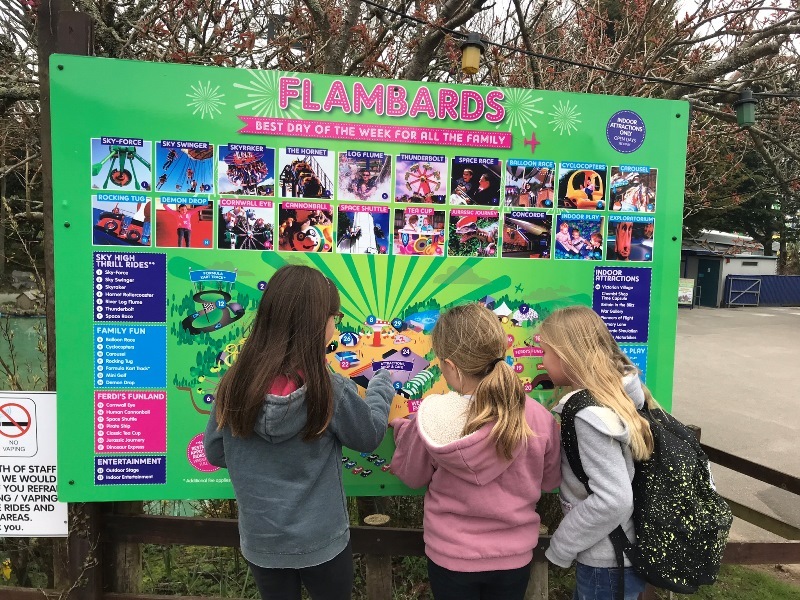 Families and extended families are most likely to enjoy a day out at Flambards. 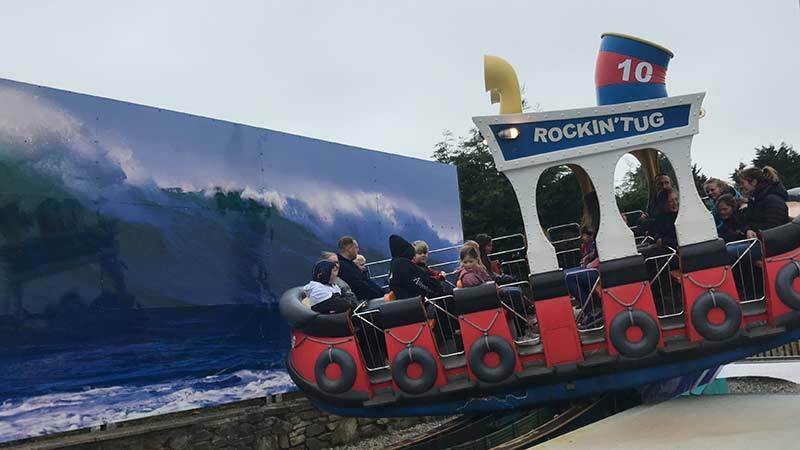 The children loved it although the age suitability of the ride and entertainment doesn’t cover all age ranges, in my experience. It is mostly for 3-6 year olds or 10-15 year olds. 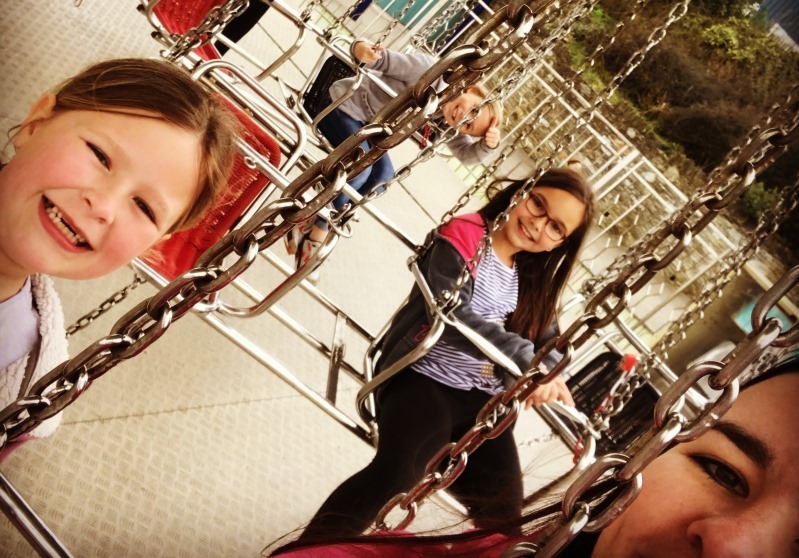 We didn’t seem to find much for my children aged 8 and 9 and one of the girl’s friends who was also 9 but that didn’t stop them, they still went on plenty over and over again. 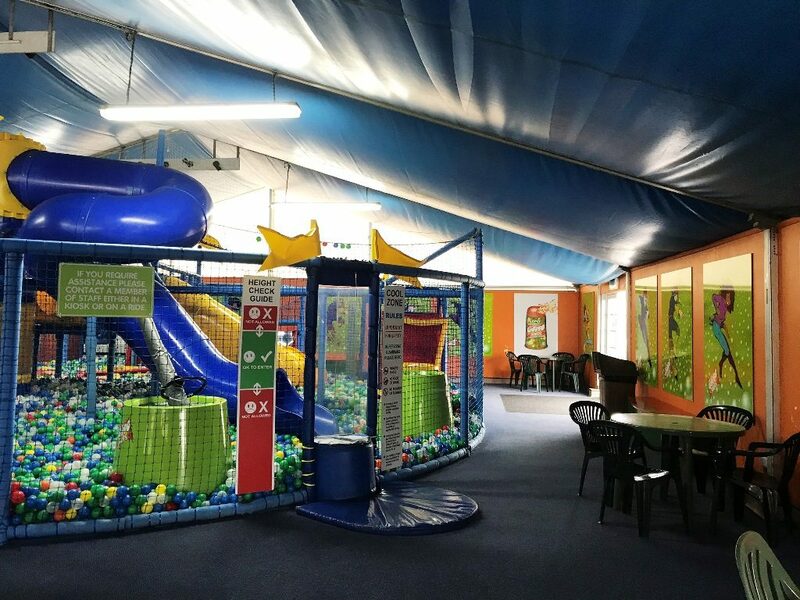 There are also indoor play areas, which can be enjoyed by most ages. 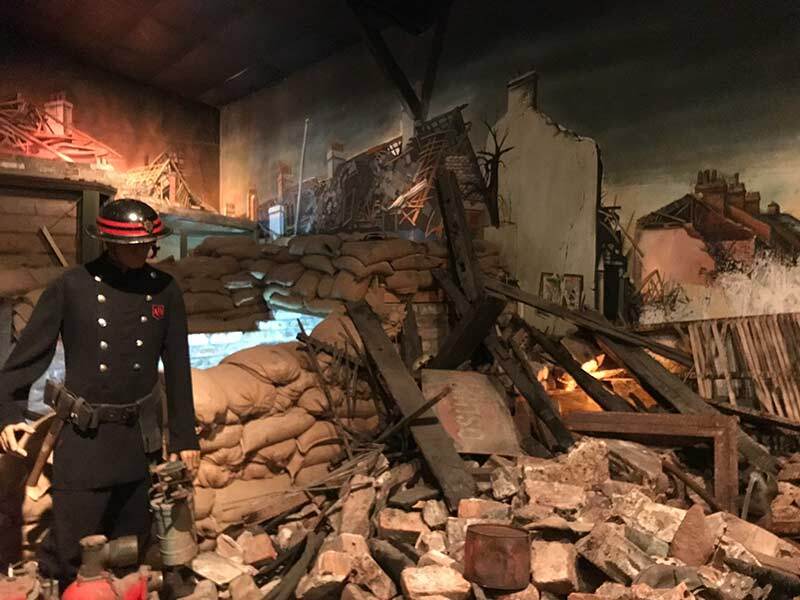 Everyone will love the Victorian Village and the Britain in the Blitz exhibition was, just as Dame Vera Lynn is said to have commented - a spectacularly accurate reimagination of Britain during World War II. It is easily an hour or two in this bit alone. The low flying planes from HMS Culdrose were a lovely surprise too. The children loved seeing them flying so low as the base is practically next door. 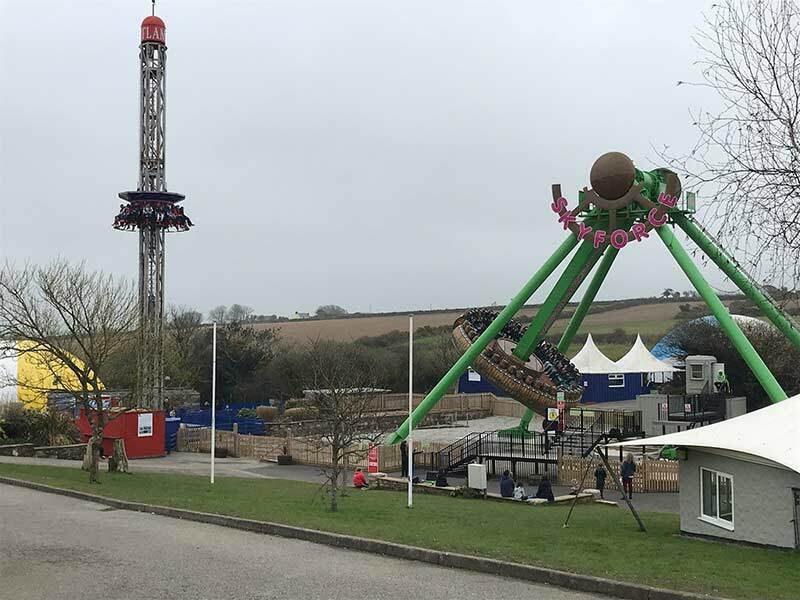 There really is a lot to see and do at Flambards, including Blitz Café, Ferdi’s Burger Bar, Summer Beach Hut, Past Times Gift Shop, the main Gift Shop, Humbugs Victorian Sweet Shop, indoor and outdoor stage, amusements, Exploratorium, Britain in the Blitz and Victorian Village, lots of rides, mini golf and of course the Cornwall Eye. I wouldn’t as Camel Creek and Trethorne are closer to me and they seem to have more for my aged children. If I did then I would prefer a warmer day as it is very exposed. 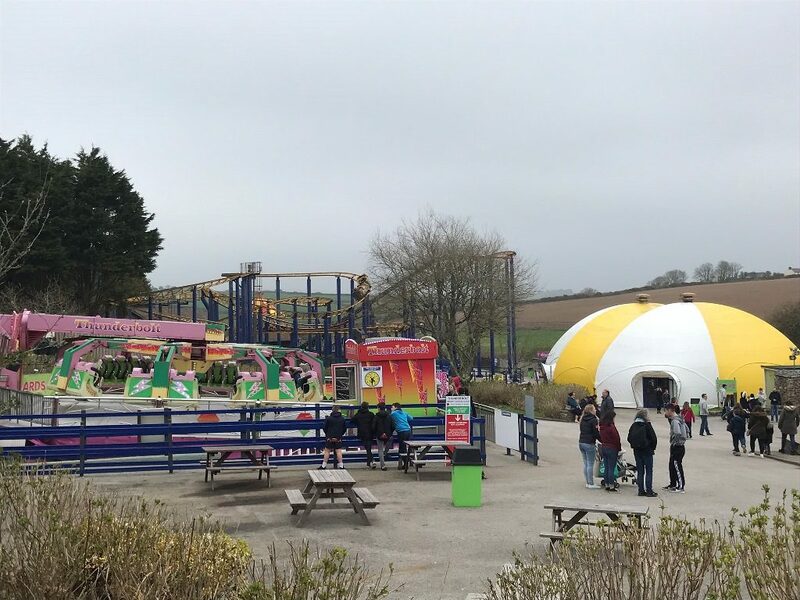 Although there is plenty to do indoors, for us to make the trip to Helston we’d want to make the most of the day and enjoy everything outdoors too - preferably without the extra baggage of jumpers and coats. Parking was fine, in a non-tarmacked car park, no guidelines, so just be considerate of other drivers. Across the car park road there is a very clear zebra crossing, so it makes sense to use it - drivers seemed prepared to stop. We spent all day in the park, it opened at 10am and we left around 4pm. I think we covered most of the park to some extent. You get a 7 day free pass so if you are in the area then you can go back within 7 days free of charge. This is a bonus if on holiday in the area. Also I believe you can exchange your Tesco vouchers for the admission so maybe worth doing that if you shop at Tesco. That takes the edge of the extra charges for some of the rides too. Or if you stay with us at Cornish Traditional Cottages, we offer a 10% discount (see your balance confirmation email or letter for more info). If you want to go to one2eleven this is separate and a separate fee applies. The Victorian Village and Britain in the Blitz where amazing and truly are the major selling point of Flambards for me. Take a picnic and a blanket as there are many places to sit down and enjoy a picnic, it’s another way to save money on a day out with the kids. A great day for all. 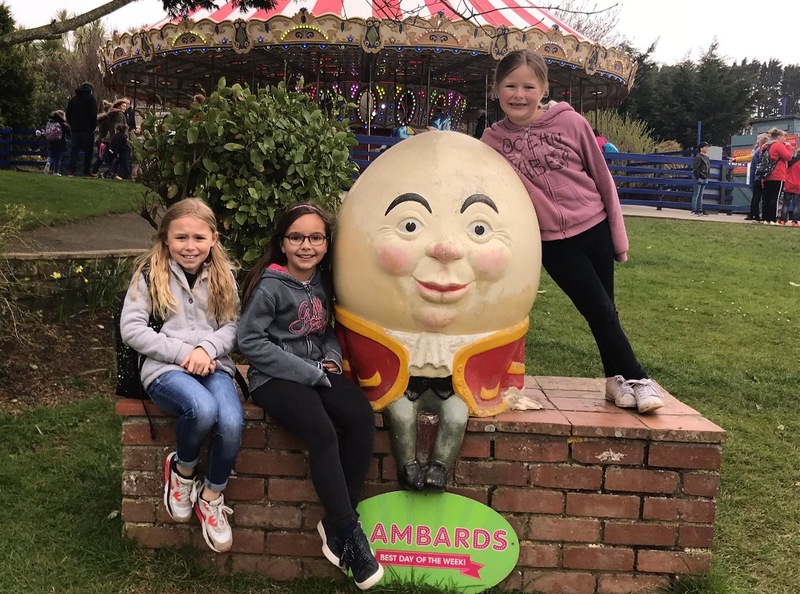 About the author: Emma is a holiday home adviser and visited Flambards in April 2018. For her next visit Emma is going to St Ives.